USA national Flag – Sewn is available in six different sizes. 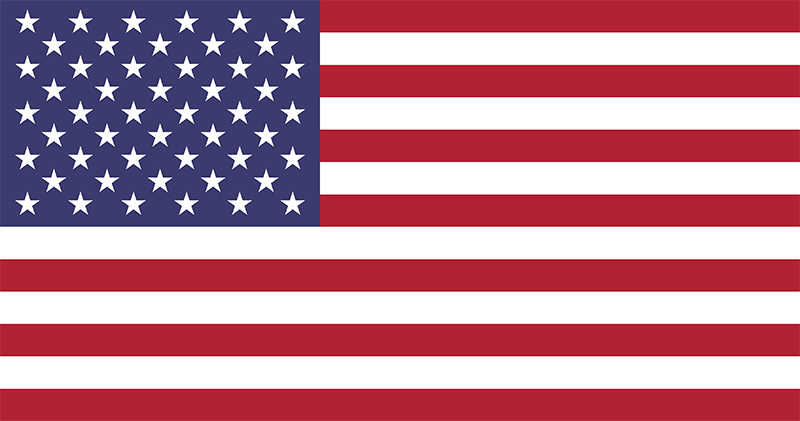 USA national flags are created on quality woven polyester and are hand sewn to ensure quality and durability. 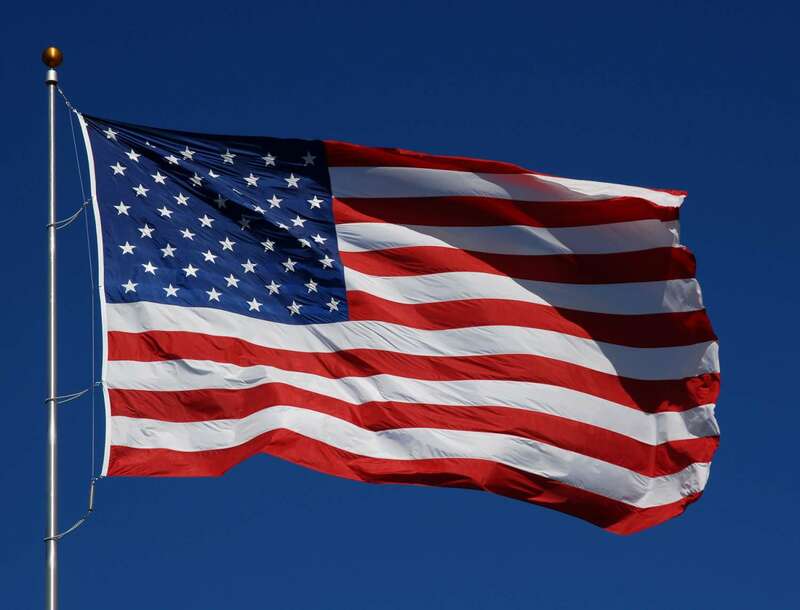 The national flag of USA comes complete with reinforced stitching, heading line and toggle.